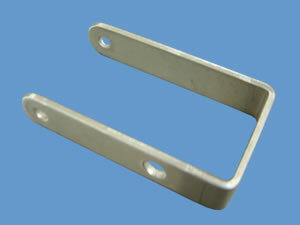 2mm aluminium 2-fold bracket with 3 punch peirced holes. 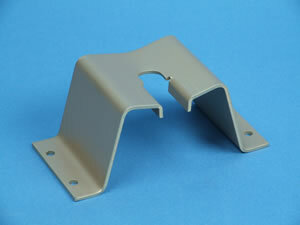 2 Piece mild steel bracket fabrication, top part punched & peirced, bottom part punched, peirced and folded. 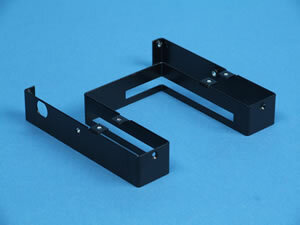 2 components then welded. 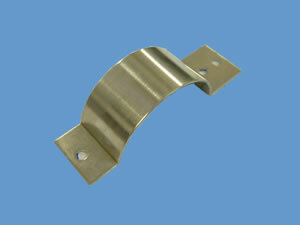 This circular bracket was roll formed on our brake press from 0.7mm stainless steel sheetmetal. 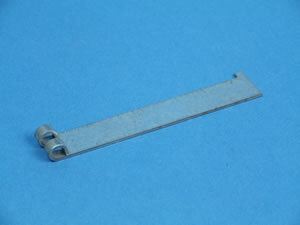 Thin gauge mild steel punched and folded bracket with inserts. 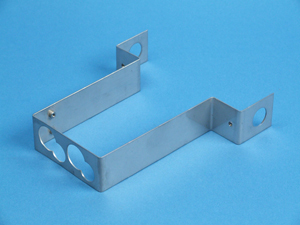 4mm mild steel punched and folded bracket with machined holes and counter sinks. 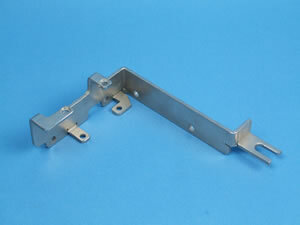 Finished with a bright zinc electroplating. 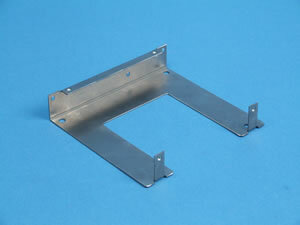 1mm sheet metal bracket punched and folded with captive bolt fixtures and counter sunk holes. Natural finish. 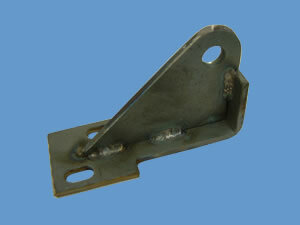 1mm punched mild steel, folded, with fixtures and a masked stove enamelled finish. 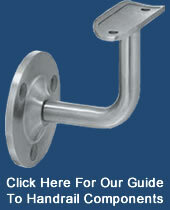 1mm galvanised mild steel honge with rolled eye.